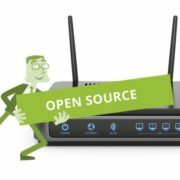 LINKSYS, a veteran wireless and wired network solutions provider recently has announced the expansion for their existing Velop Mesh WIFI System series with an addition of Tri-band model. Earlier the Velop Mesh was present only in Dual-band in India. The Velop which is a home WiFi product has now integrated with Tri-Band modular WiFi system. 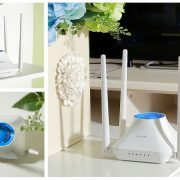 As per the company, the user can installed the Velop in various mesh configurations to provide fast and reliable Wifi range to the home vicinity. Furthermore, in the public press release, the Linksys, said the design of the Velop is designed keeping in mind the elegance and compactness while making it enough powerful device. 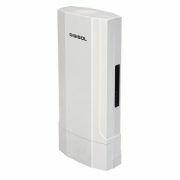 This is a Tri-Band AC2200 system which can act as a router as well as a range extender, access point, and bridge. Beside future proof technology, each node in a cluster of Velop can be configured during setup using Linksys app i.e available for both iOS and Android. This system provides a simple and easy to set up techniques while leveraging Bluetooth to securely communicate between the mobile device and each node. 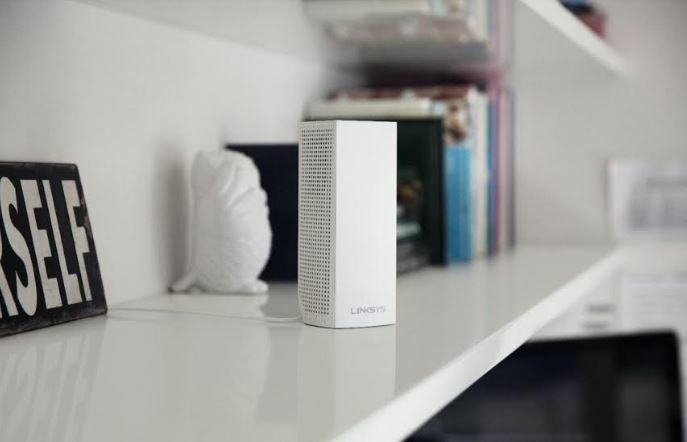 Additionally, to provide a secure network browsing, the Linksys has coalited with Trend Micro to enable security features in mesh-enabled Linksys Velop home router. 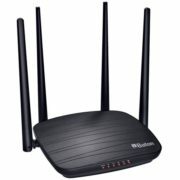 The top security services in the router are subscription based such as block unwanted content/category and an additional layer of digital protection for the family. The price of the subscription is ₹ 419 monthly and Rs 4,199 yearly. 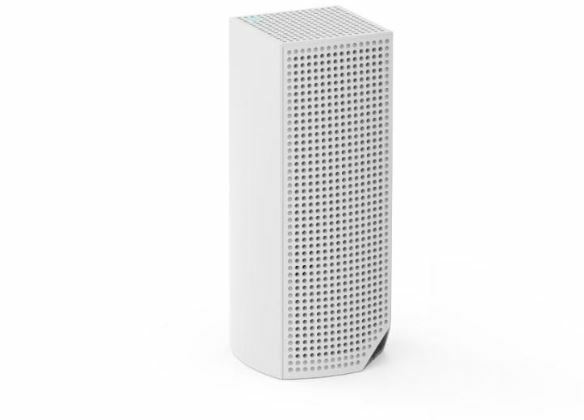 The Linksys Velop Mesh Home WiFi is available at Amazon, and Linksys authored channel partners with a 3-year warranty.